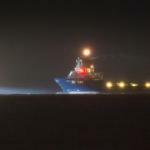 On December 4, the 90 meter long supply vessel Stril Myster suffered a fire while off Haugesund, Norway. The fire started in the vessel’s engine room releasing dense black smoke and disabling the vessel. 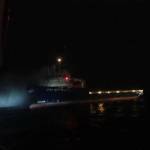 The authorities were alerted with a lifeboat, Sea King helicopter and a tug dispatched to the scene. The local fire brigade from Rogaland were ready to be flown to the Stril Myster, but the crew was able to get the fire under control. After two hours since the fire ignited, the fire was brought under control. 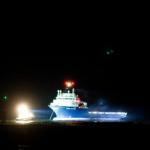 The crew closed off the engine room and the vessel was taken under tow by the tug Thorax and escorted by the lifeboat. No reports of injuries to the 14 crew or pollution released. 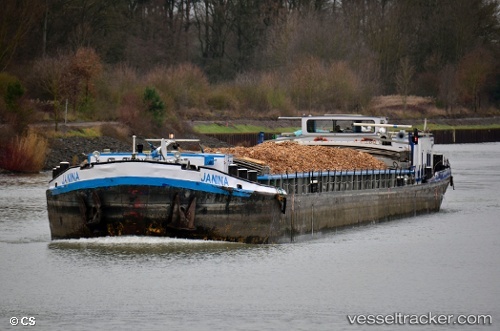 On December 4, the 80 meter long self-propelled barge Janina allided on the lower Havel waterway near Bradenburg, Germany. 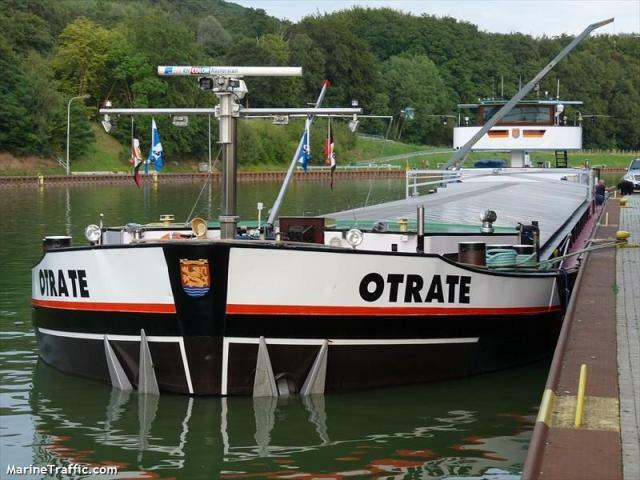 The Janina enetered the lock when it struck the 80 meter long self-propelled barge Otrate. 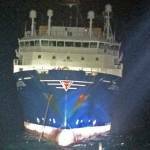 The Otrate sustained damage to its port side of the hull while the Janina was undamaged. No reports of injuries or pollution released. The cause of the allision was not reported.